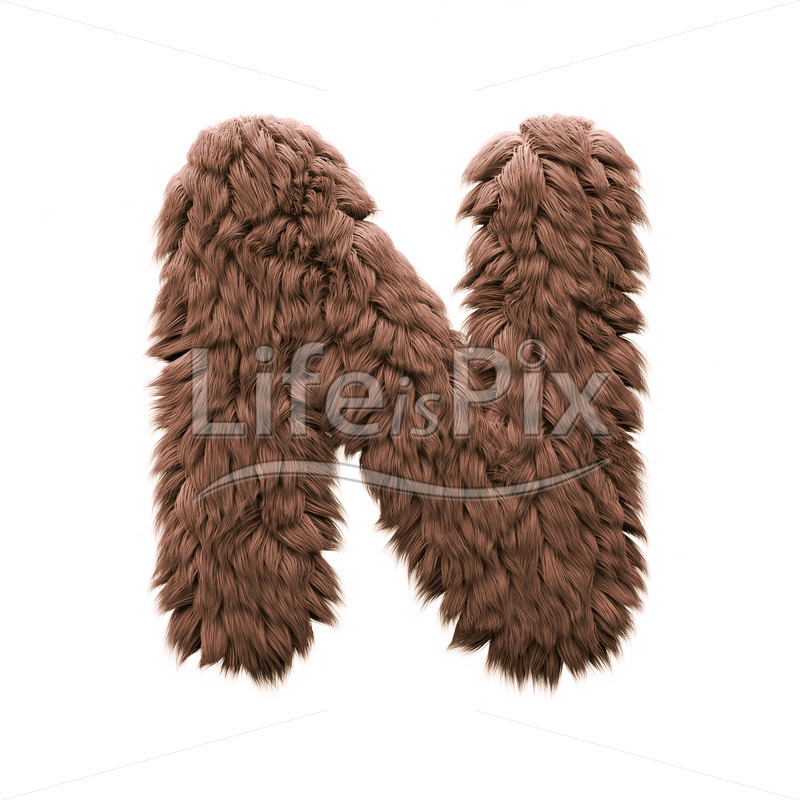 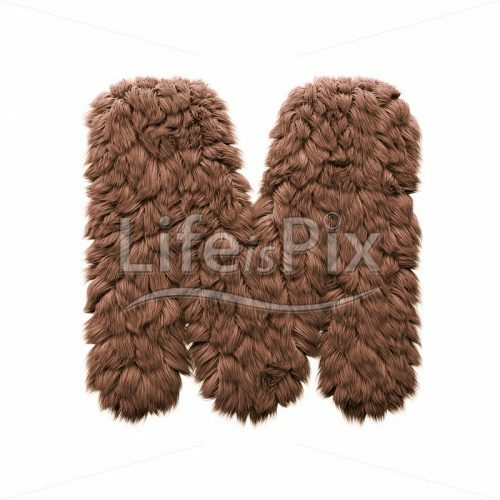 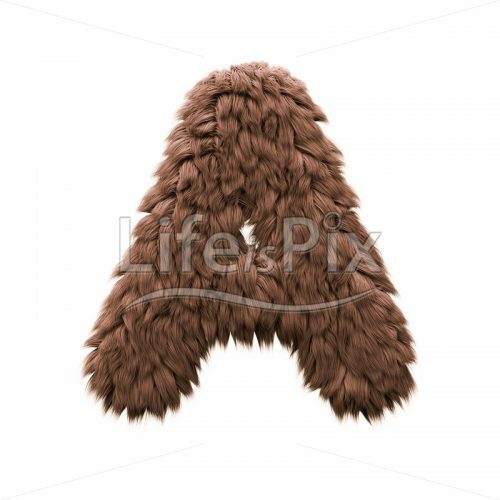 Yeti letter N isolated on a white background. 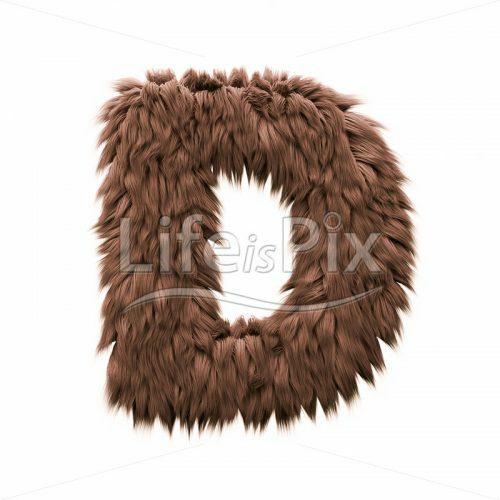 Our 3d fonts images are available in four sizes from 300×300 pixels up to 4000×4000 pixels. 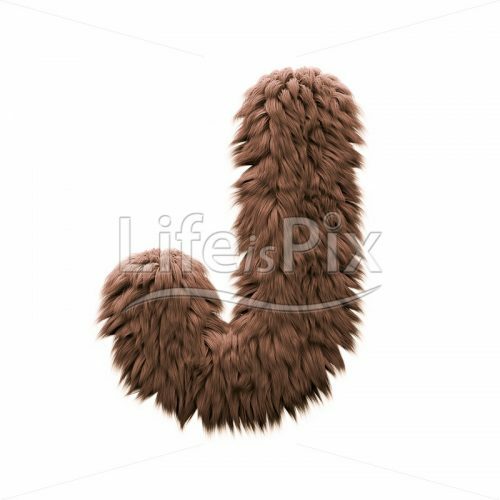 Watermarks are removed from the image you get after purchasing.